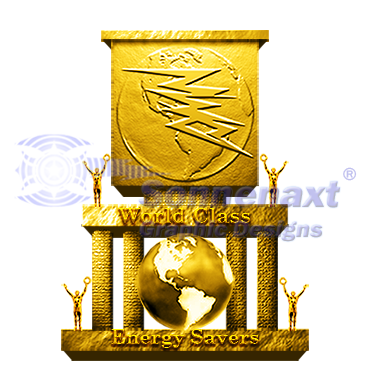 ZEO manufactures energy-saving devices for both residential and commercial use. 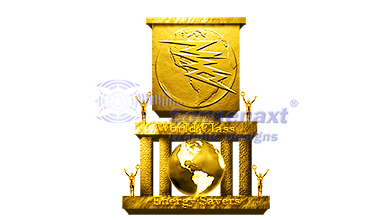 It seemed appropriate that they were awarded a trophy for their efforts in becoming a world-class company. 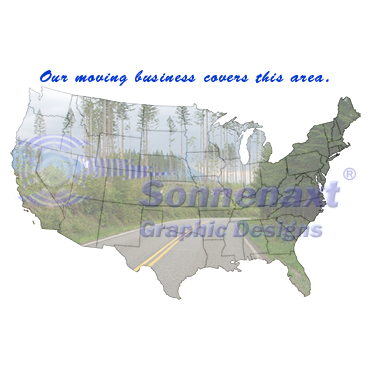 This image was featured on one of their earlier websites. 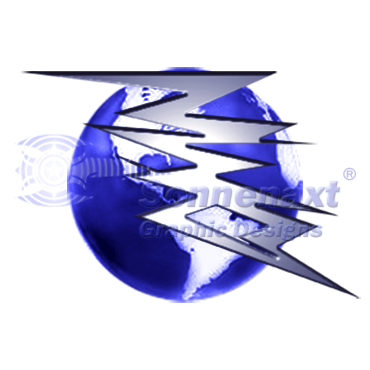 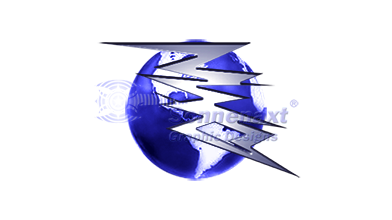 This image was a prototype logo for ZEO; it features the letters of the company name built into a set of stylized lightning bolts. 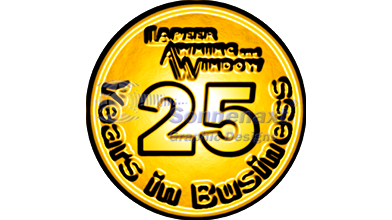 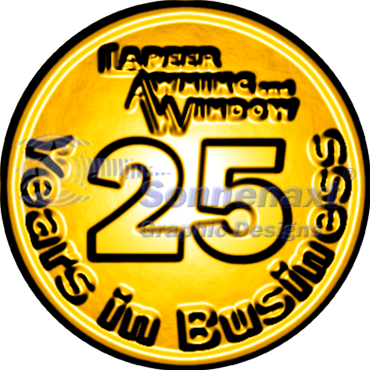 Lapeer Awning and Window celebrated 25 Years in Business by displaying this gold medallion on their website. 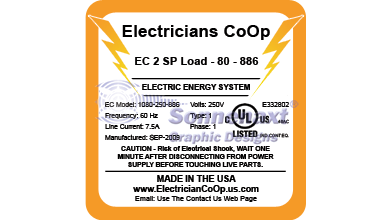 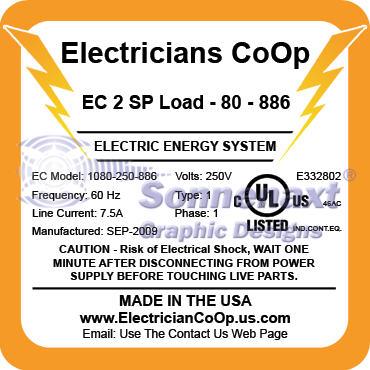 Electricians CoOp used this image to print labels for their UL-listed energy saving devices. 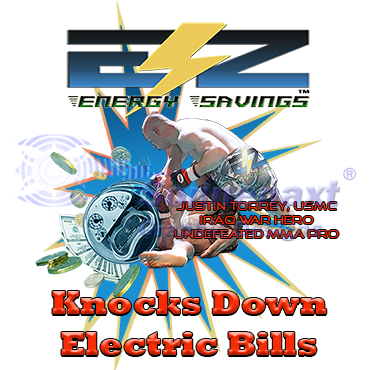 EZ Energy Savings displayed this advertisement on their website to emphasize the effect their energy-saving devices had on electric bills. 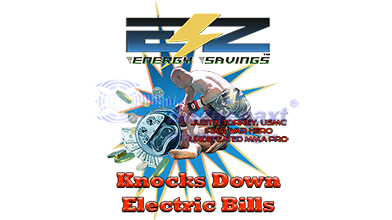 It features Justin Torrey, an MMA fighter, victorious over an opponent who has an electric meter for a head. 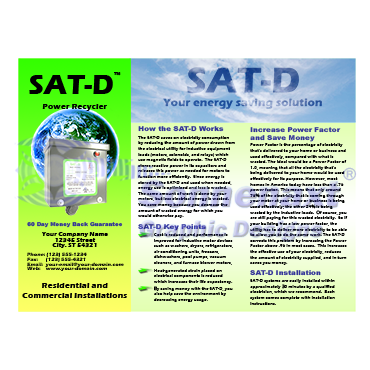 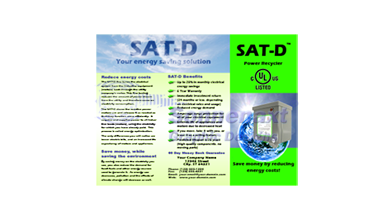 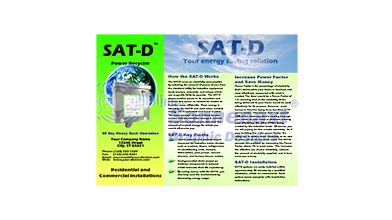 This is the front of a brochure used to advertise the ZEO Sat-D line of energy-saving devices. 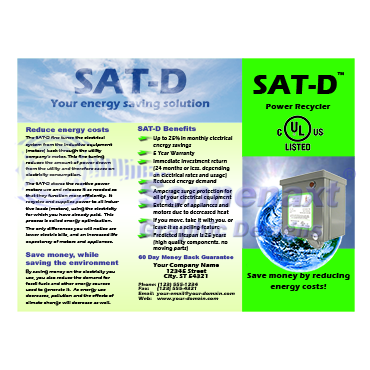 This is the back of a brochure used to advertise the ZEO Sat-D line of energy-saving devices. 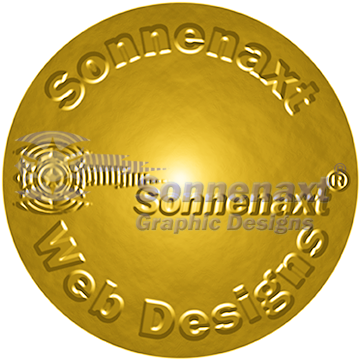 A simple graphic, its intent was to experiment with raised lettering on a bronze and gold shield. 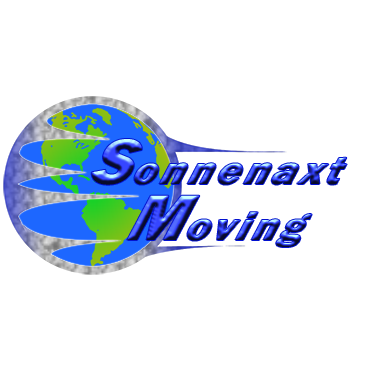 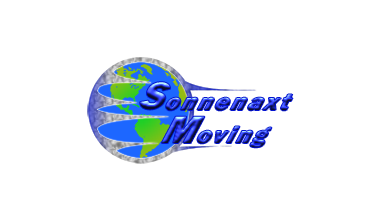 Being a sample logo for a moving company, it shows some initial ideas. 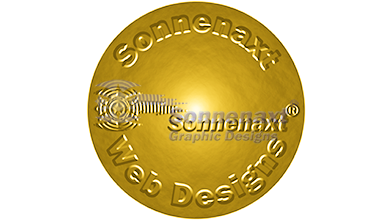 However, it is currently an unfinished design. 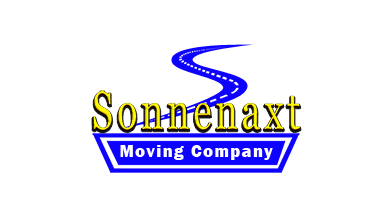 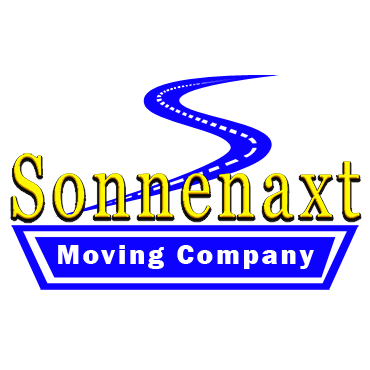 Another sample logo for a moving company shows a stylized S as a road. 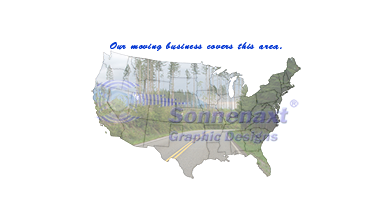 The outline of a map of the USA was filled with an inviting image to symbolize the range of a moving company.